When nostalgia calls, I surrender. 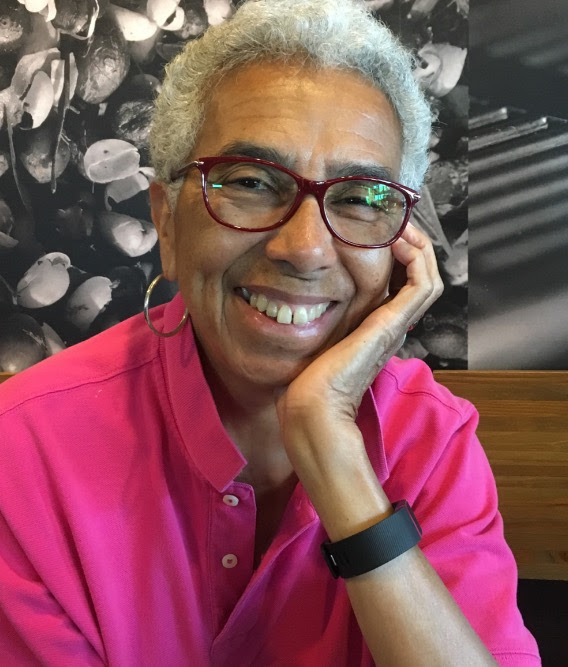 Annis Cassells is a poet, blogger, teacher, life coach, and a member of Writers of Kern. Her work has been published in professional journals, hobbyist magazines, and local publications. She’s had stories and poems published in online and print journals and magazines. “Nostalgia” was published her first book of poems, You Can’t Have It All, 2019. “When nostalgia calls, I surrender.” The good memories last. Thank you! Great day for “nostalgia” thank you Annis! Lovely.